Glasgow City Council has awarded grants worth a total of £1.6m to the Barras and Calton area of the city, funding a variety of projects ranging from a live music venue to galleries, studios, workshops and markets. 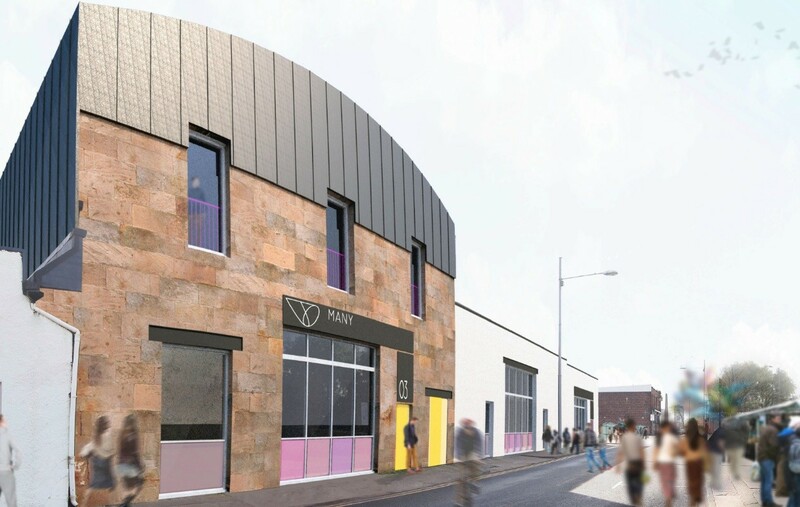 The Calton Barras Action Plan will see Coltart Earley transform the former St Luke’s Church into a live entertainment venue courtesy of a £324k grant, including a bar and restaurant that will be open seven days a week. 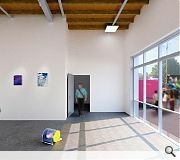 Elsewhere Pidgin Perfect has been commissioned to create a new gallery and studio space on Ross Street for Many Studios, adjacent to the Barrowlands Ballroom, after the plans secured a £432k grant. 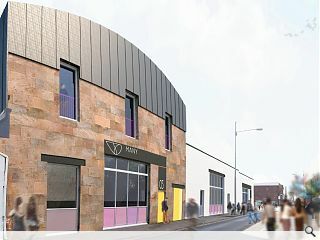 Commenting on the news Many director Natalia Palombo, said: “Our new site will offer a range of creative resources and project spaces which will enable us to work closely with the practitioners we support to help to develop emerging creative practices in line with the regeneration of Glasgow’s East End. Contiguous modular extension of BAaD (Barras Art and Design) using refurbished shipping containers for creative industries, market trading and mixed events. 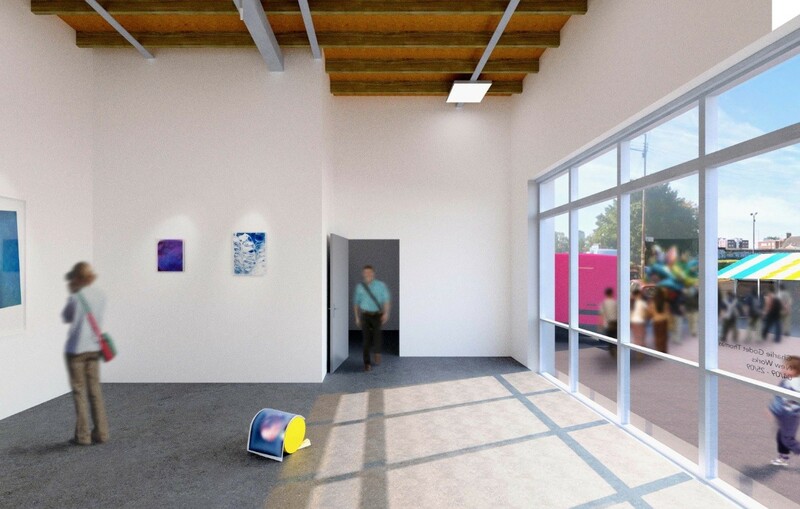 Workshop/community space, artist studios and exhibition/residency programmed space. The building works comprise fabric repair and alterations. 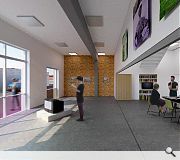 The work scope will cover roof improvements, secured entry system, insulation and hot water systems etc to provide upgraded workshop, retail and events space. 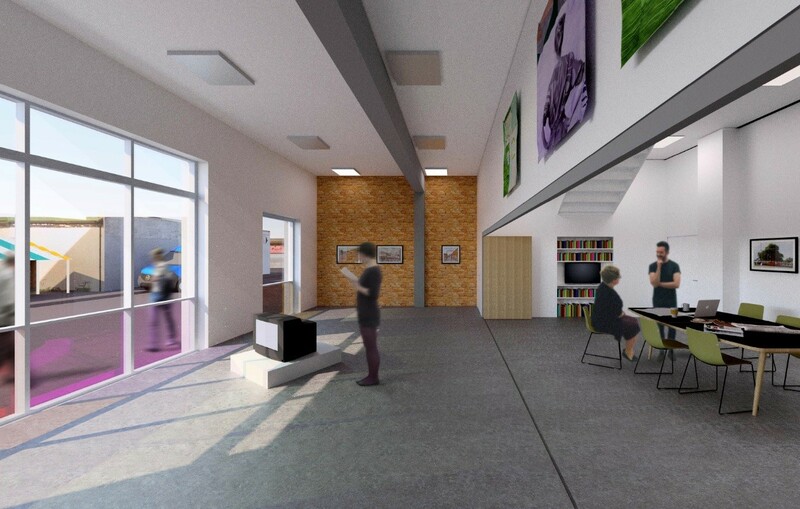 Renovation of existing market area into a multi business space showcasing current environmentally efficient technologies. Building refurbishment and upgrading of courtyard area.